I apologize for the radio silence that's been happening over here. I'm trying to make sense of a lot of different things, and it's been pulling my mind in many different directions. However, I'm trying to remind myself of the above quote when things are getting hard. 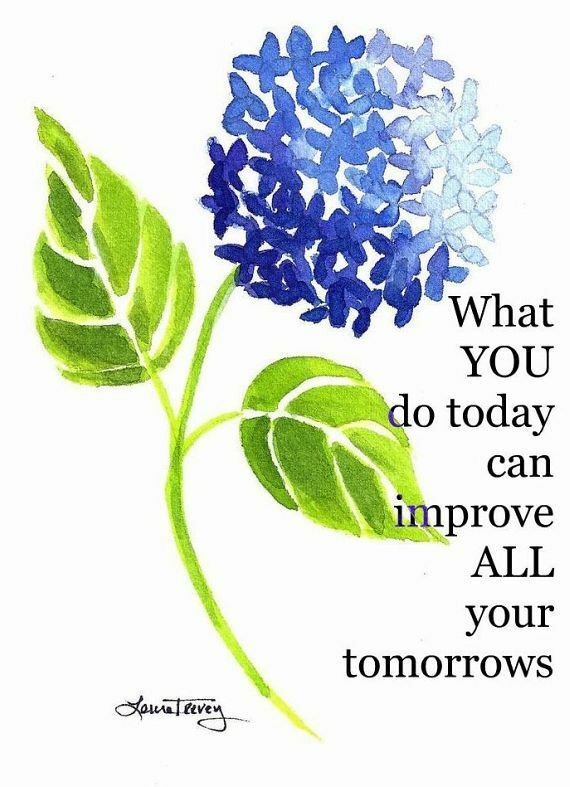 I'm improving my tomorrows, each and every day. Hang in there friend (ps. you should imagine that old school 70s poster with a cat hanging from a tree limb)! Sending hugs and love your way! I can completely relate to blog radio silence - sometimes you are just dealing with too much in your day and you aren't in the mood for sharing or posting on the old blog. It's just so necessary sometimes. You go girl, improve those tomorrows. Love you. Hope everything is okay! Email if you need to escape for a Nail Bar/fro yo date. Actually, even if you don't need to escape, can we make a date to do that anyway? We live so close and never see each other.